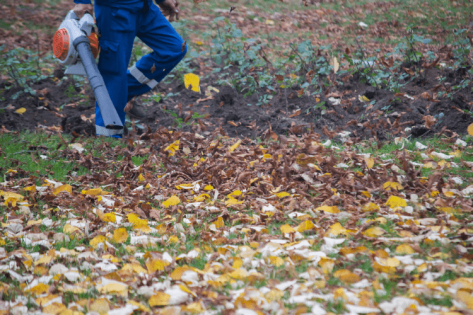 Autumn is here, and that means you’re going to need your trusty leaf blower by your side for the next few months—assuming you want to see your yard this season! 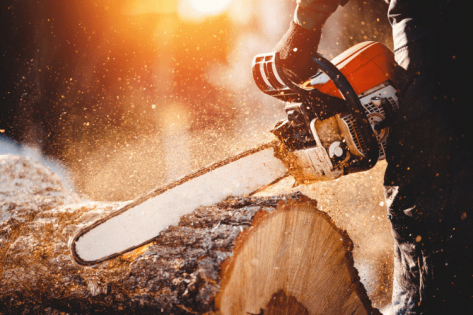 Your chainsaw may seem like one of your toughest tools, but it does require some TLC from time to time if you want to keep it in working order. 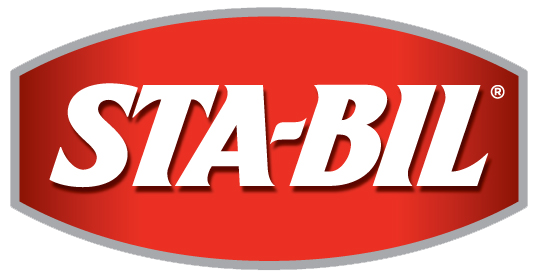 WHAT IS THE SHELF LIFE OF STA-BIL®FUEL STABILISER? THE STA-BIL FUEL STABILISER® SHELF LIFE DEFINED. 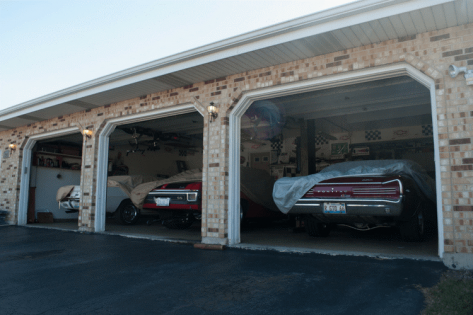 HOW LONG SHOULD YOU STORE YOUR CAR? Not every car is used as a daily driver for people who need to commute to work or school. 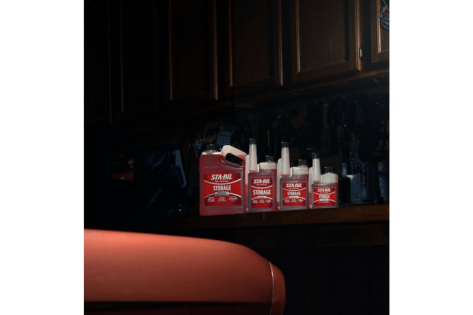 For 60 years, STA-BIL®, America’s #1 selling and trusted fuel stabilizer, has helped consumers protect their cars, boats and small engines from the inside out. Lawnmower won’t start? 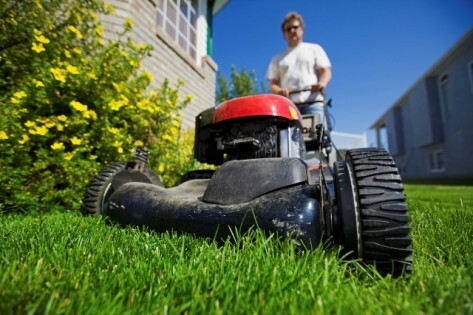 While some lawnmower problems are preventable, others are inevitable. In the midst of winter, one thing keeps you going: the thought of warm weather. With spring comes the growth of all things green. 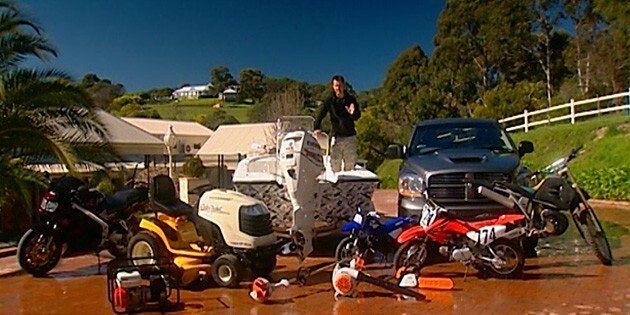 While you are waiting for winter to end, spend some time getting your lawn equipment ready to run. 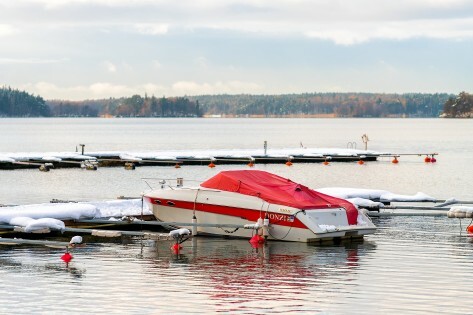 Whether your boat has an outboard, gas inboard or stern drive engine, the following nine steps will assure quick, easy startups when the snow melts and warm weather returns come spring. Outboard engines make the difference between an enjoyable day on the water and a long stretch of rowing your boat back to dock. 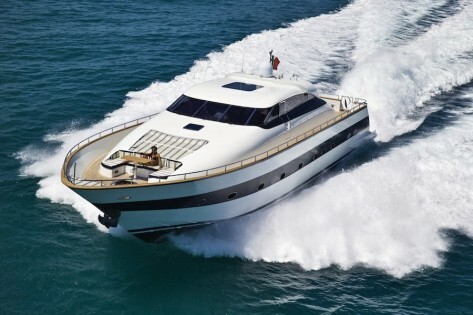 For this reason, outboard motor maintenance is a key part of owning a boat. How Many Kilometres Between Oil Changes? 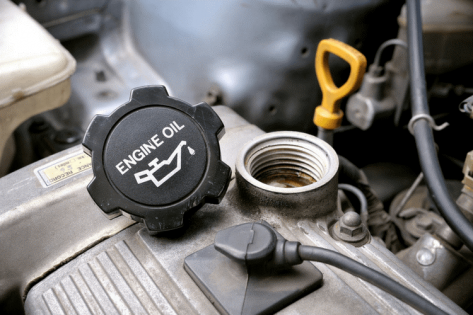 How does oil affect your engine? Read here for more info on how often your car should be getting an oil change. 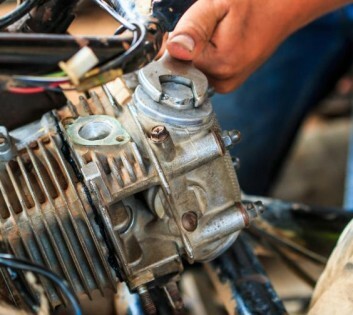 Knowing when to change the oil in your vehicle used to be simple. There was a common standard: Do it every 3 months. After a long summer of boating it’s important to ensure you take all the right steps in winterising your boat for the cold months ahead. Diesel powered cars have surged in popularity over the last decade as manufacturers have found ways to make clean, quiet and powerful diesel engines a viable option for the average punter. Plenty of people on the road have managed to get the keys to their dream car, whether it’s a brand new machine or an old favourite. For some, it’s hard to beat the allure of a classic car, and show off a piece of automotive history. Diesel formula STA-BIL Fuel stabiliser keeps diesel fresh whether you're storing diesel in a tank or drum, parking farm equipment until the next harvest or putting the boat to bed for the winter. As you head back into the winter off-season protect your boat and small petrol fuelled equipment by topping up the fuel tank and adding STA-BIL Storage to the fuel tank. Degraded petrol is significantly less combustible than fresh fuel and is often the cause of engines that are hard starting and have poor performance. Leave it sitting for long enough and it's likely the engine won't start at all.